Kehinde Wiley, the artist behind Obama’s portrait, has launched a multi-disciplinary artist-in-residence program in Senegal: Black Rock. 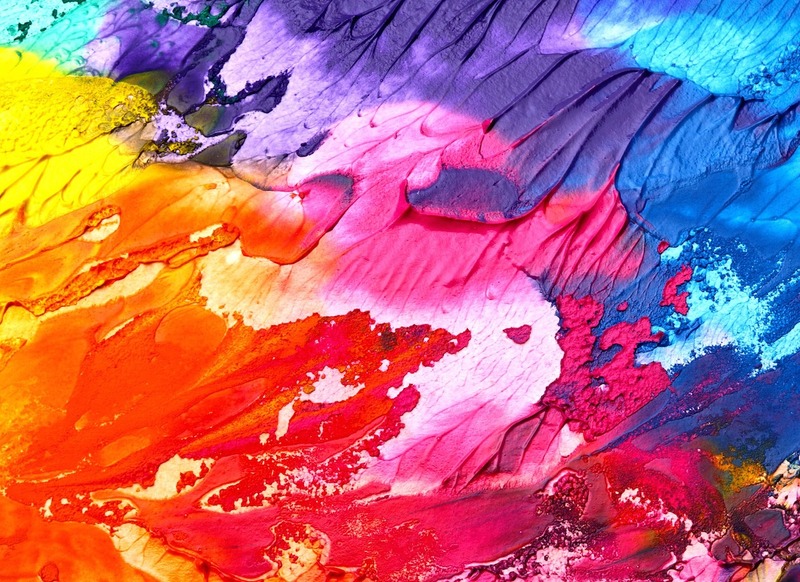 The first cohort of artists is expected to arrive between the “months of June 2019 and February 2020” for a period of one, two or three months to be specified in the application. The deadline is April 15th. Akademie Schloss Solitude, invites young artists to apply for its 2020-2021-fellowship program. The program covers a wide range of disciplines including visual arts. So far, the program has supported 1,400 young artists from more than 120 countries and is expanding this year. The application must be submitted by April 30th. The 12th edition of the Rencontres of Bamako invites photographers to submit work that reflects their thoughts and inner dialogue, with regards to a wider African world; a world that encompasses the continent and its diaspora spread over the world in Asia, Oceania, Europe, the Americas. 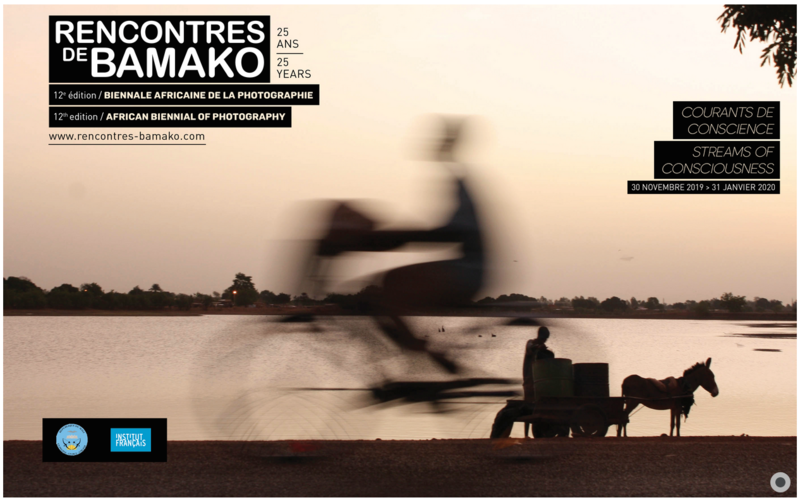 Open Call for the 12th Rencontres de Bamako: Streams of Consciousness. Deadline May 1st, 2019. 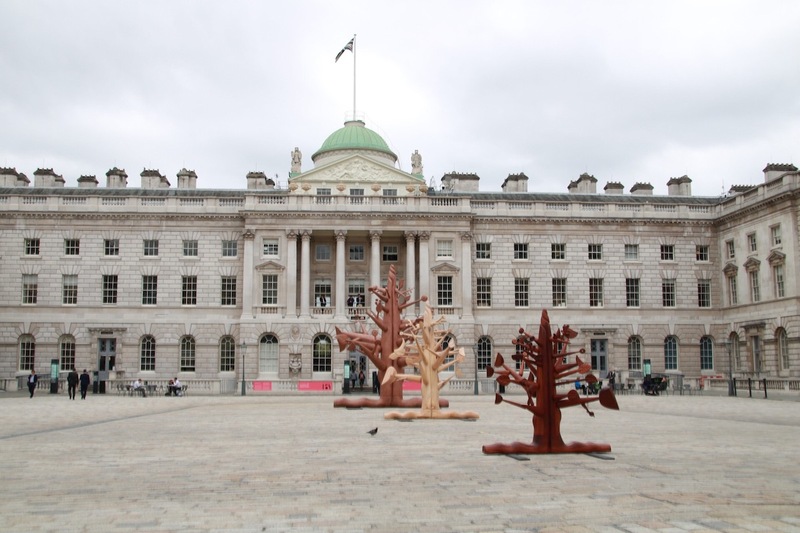 The Contemporary African Art Fair 1: 54 in collaboration with Kamel Lazaar Foundation are seeking proposals for a sculptural project of “Monumental Scale” to be installed in situ in the courtyard of Somerset House, during the 7th edition of the fair from the 2 – 6 October 2019. Interested artists are invited to email klfcommission@1-54com to request an application form. The application must be submitted by May 19th, 2019. ← Sotheby’s 4th auction of Modern and Contemporary African Art brings in £2.3Million.